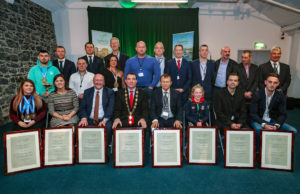 Vicky Phelan civic reception received honour by Limerick City and County Council. 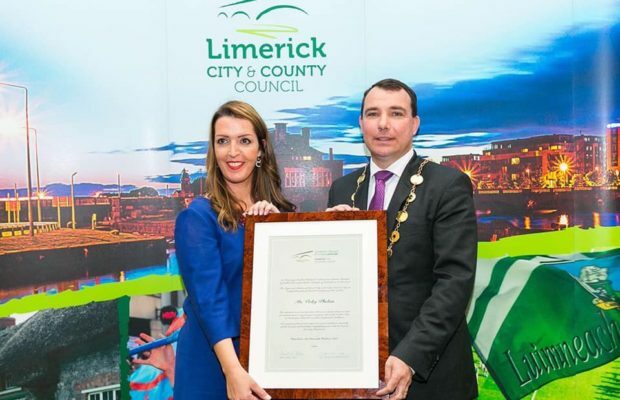 Limerick woman, campaigner Vicky Phelan was honoured at a civic reception on October 18 by Limerick City and County Council for her bravery and determination to take the Cervical Check controversy to the public sight. 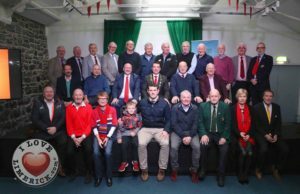 The civic reception was attended by Vicky Phelan and her family, her husband Jim and children Amelia and Darragh, as well as some of her friends and neighbours and her children’s friends, their sports club mentors and others she had met on her journey fighting with cancer. Vicky Phlan is a Limerick native and mother of two, she was diagnosed with terminal cancer in January 2018 and then she took a US laboratory to the High Court. Phelan’ s high court case resulted in a €2.5m settlement as well as the CervicalCheck scandal, which led to hundreds of women across Ireland discovering that they had not been told about reviews of smear tests. Cllr James Collins, Mayor of the City and County of Limerick praised her for her endeavour in her actions, service and sacrifice. 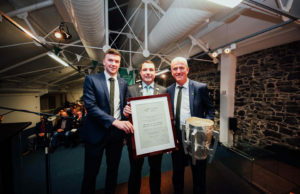 “Vicky Phelan is a role model of Limerick,” he said. Also, Mayor James Collins mentioned that Vicky Phelan has served the community by the way she fought for disclosure, and for the rights of every victim to be heard. “Your strength of character exposed glaring weaknesses in a failing system, with fatal consequences for far too many women,” said Mayor Collins during the presentation. 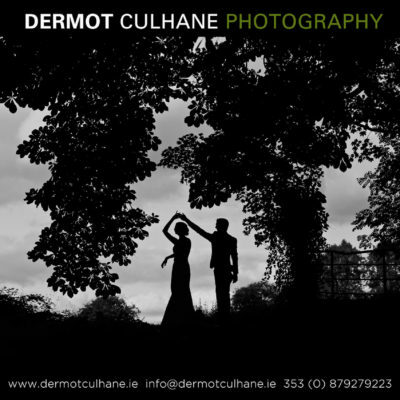 The suit came as a result of Vicky Phelan ’s cancer diagnosis being discovered on a missed smear test taken as part of CervicalCheck. The missed smear test was found in 2014, but Phelan wasn’t told about it until three years later in 2017. The HSE found that over 200 women who were diagnosed with cervical cancer were not informed of follow-up audits that showed past smear tests taken as part of CervicalCheck has missed their cancer diagnosis. “We have had major health crises in the past, we’ve had tribunals of inquiry, and we’ve had independent reviews, but scandals such as this one, continue to occur in the Irish health service. The only way we can stop this happening again is for there to be accountability. Your bravery has exposed the system, it is our responsibility as a society to ensure that nobody covers it up again. And they cover it up by avoiding responsibility. By hiding behind the system. I support your recent call for the introduction of new laws making managers in the public service accountable for the errors they make.” he added. Despite being told not to go public with what had happened to her, Vicky Phelan, determined and hopeful that it would save the lives of other women, did just that. Vicky said that she had to be responsible to use her voice to help women who she found had been the victims of non-disclosure of smear test results as herself. “I feel responsible because people trust me. Women in this scandal are all been left by the health system. So I do feel it’s a responsibility to keep fighting until I see a certain amount of changes in the society.” said Vicky.